Bradd Morse received a 2017 Sustainable Cities and Human Settlements Award at United Nations Headquarters - October 30, 2017. Bradd Morse of Canopy Tours, Inc., received a second consecutive “Sustainable Cities and Human Settlements Award” at the 2017 Global Forum on Human Settlements & Sustainable Cities, held at the U.N. Headquarters in New York City, October 30-31st. This worldwide prize is awarded annually with the support of the United Nations Environment Programme (UNEP). 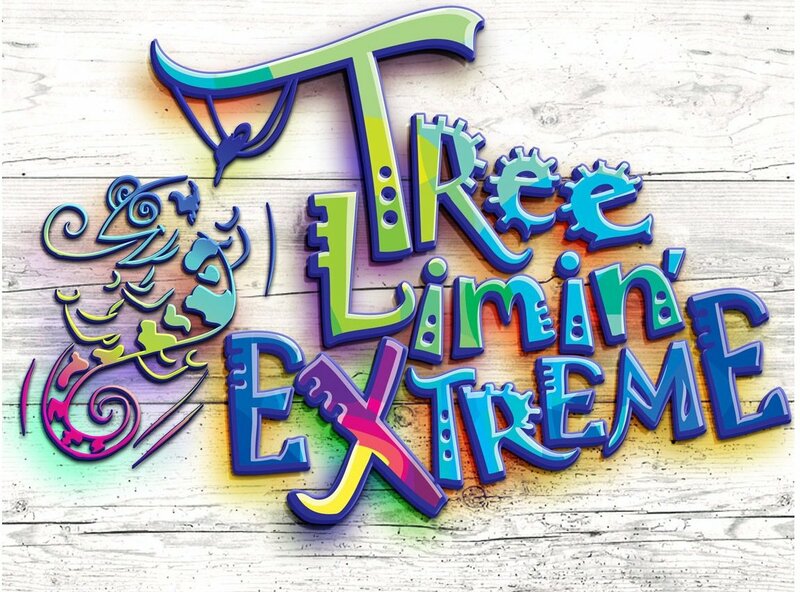 This year’s award specifically recognizes Tree Limin’ Extreme Zipline in St. Thomas, USVI for the “Global Low-Carbon Ecological Scenic Spot” category. This award winning zipline destination was designed by Morse’s New York based company, Canopy Tours, Inc in 2012 and is home of the Virgin Island’s first zipline adventure. In addition to the conference and award ceremony, this year’s delegation had the opportunity to experience one of last year’s winning projects. New York Zipline Adventures at Hunter Mountain was the 2016 award recipient in this same category and was also designed and constructed by Bradd Morse and Canopy Tours, Inc.
With Canopy Tours, Inc., Morse designs zipline courses, treetop walkways, and other adventure attractions. His company also offers consulting services for clients around the world, with a focus on designing top-quality ecotourism installations that fully take into account their ecological and social footprint. Morse got his start installing adventure parks for camps and schools throughout his home state of Massachusetts. Canopy Tours, Inc. has been building custom, sustainable tourism adventures throughout the world for the last thirty years and is recognized as a leader in the field. Each attraction is custom designed and based on the specific needs of the client, but also considers factors such as environmental and cultural impact as well as the long term sustainability of a project within the surrounding community.